Miss Emma Grace sits down with the new head volleyball coach Kelsey Herber to talk about her journey with volleyball and dreams for the team. HUNTINGTON, Ind. 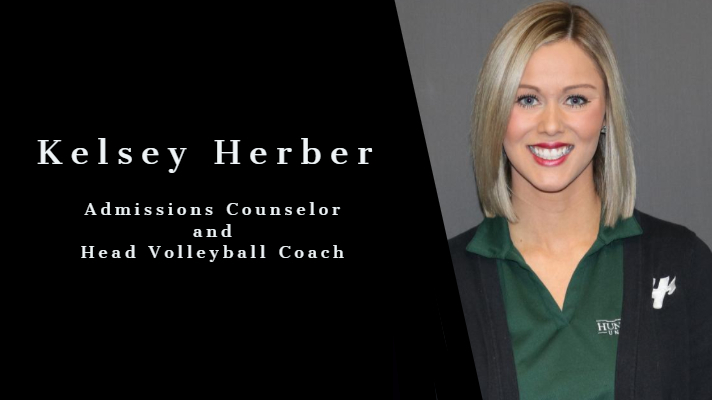 (FDN) — Kelsey Herber is a Huntington University admissions counselor and now the new head coach for the university’s volleyball team. 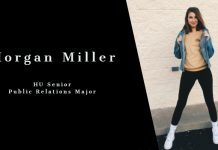 Kelsey played volleyball for four years at HU. 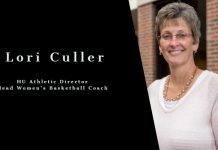 Upon graduation, she went on to be an assistant volleyball coach for two years before accepting the new position. 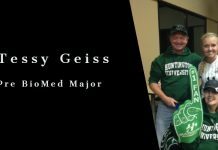 During this conversation, you are going to get an authentic look into Kelsey’s journey with volleyball, struggles with identity, and newfound joy that coaching brings. Listen in to hear the vision of what a Kelsey Herber volleyball team looks like.